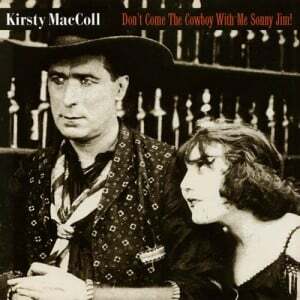 Home » Songs » Kirsty Songs » Am I Right? Chords for Am I Right?, transcribed by John Meranda. I ask you now, am I right? A waste of time, am I right? For the French & Saunders TV show, this song was taken apart and rebuilt! The French & Saunders version (1:47) is known as Ride with different lyrics to accompany the “motorbiking” sketch.